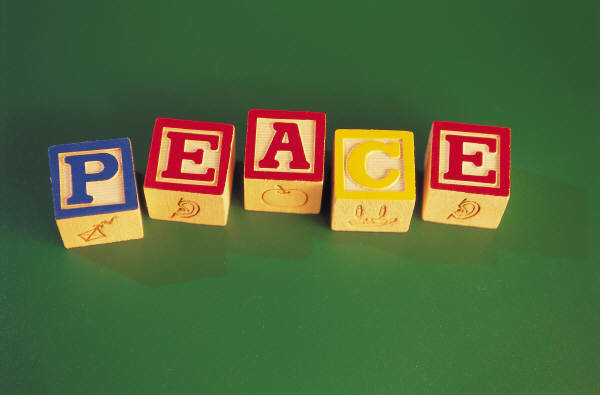 With the hustle and bustle of Christmas that sometimes causes stress and strain on relationships, I think we all could use an extra dose of peace. So in God’s perfect timing, I received this message today. I’m sharing a devotional from Dr. Charles Stanley – one of my favorites! “My peace I give to you” (John 14:27). God is in control of everything. Without this assurance, the world is a scary place. He loves me and will see me through every circumstance, no matter how difficult or painful it may be. To have Christ’s peace, I must surrender my life to Him. When I hold onto my ways and plans, I’ll experience turmoil. I have a limited perspective and understanding of my circumstances and God’s purposes for allowing them. His goals for me are greater than my immediate comfort. The Lord promises to work all things out for my good. He is continually working to transform my character into Christ’s image. I must live in sync with God, walking in the Spirit and promptly confessing and repenting of sin. Scripture is my foundation for peace. It increases my trust in the Lord’s goodness, assures me that He keeps His promises, and reminds me of His sovereignty over every situation. Sadly, many Christians live their whole lives without consistently experiencing this incomprehensible peace. Perhaps faith and submission are the most challenging issues. But only as we surrender control of our lives to Christ and trust in His plans for us will we discover tranquil rest for our souls. Are you stressed out? Worried sick? Worn out? Just plain tired? I feel that way during seasons of change. It takes me awhile to adjust. But then I remember to rest in assurance that God will give me rest when the world wants to hand me turmoil. My worry for the future is given over to the peace giver. Then His power flows through me and the peace flows like a river. Quiet confidence works for me. Today I’m praying that your weary soul will find rest. In Him.